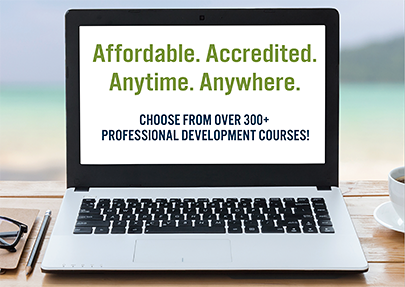 The Blended Learning Certificate Program is designed for the teacher who would like to develop or expand a strong foundation in Blended Learning. Participants will have the unique opportunity to develop a personalized, high quality, blended learning classroom with the guidance of an experienced instructor. Each component of the program is flexible and designed to effectively help the participant to develop best practices tailored specifically to his/her individual school setting. Courses are self-paced, yet instructor supported.